Mike Griffin is a senior managing director for Savills Occupier Services, which provides a full range of integrated real estate services and can consistently deliver any type of assignment on a worldwide basis. Through his consultative, client-centric approach to tenant representation, particularly for multi-market accounts, Mike has completed commercial real estate transactions totaling more than 6.3 million square feet across the globe for a diverse occupier clientele ranging from Fortune 500 companies to all levels of government. In the last few years alone, Mike has spearheaded efforts that have resulted in cumulative savings to his clients in excess of $75 million. Mike’s unique expertise in state government tenant representation has made him a sought-after speaker to government professional organizations and contributor to real estate publications. He has also been a guest lecturer at University of South Florida (USF), Eckerd College and Hillsborough Community College. In addition, Mike assisted USF with developing its inaugural master’s degree program in real estate. 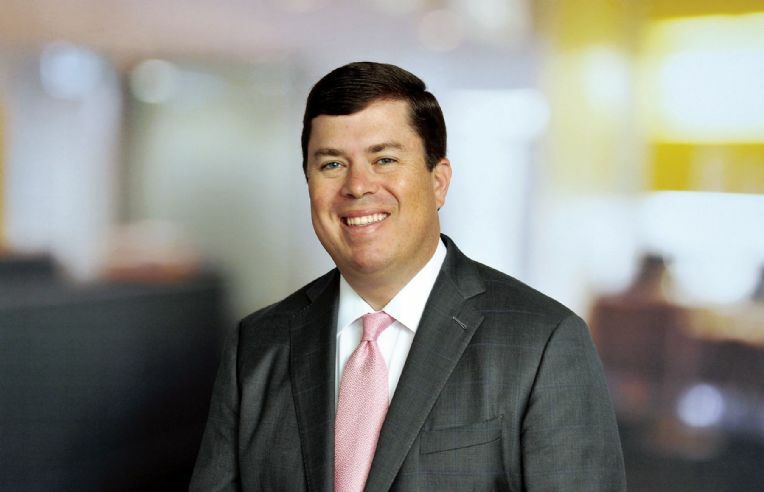 Mike joined Savills with its acquisition of Vertical Integration, a Florida-based firm providing integrated, full-service real estate solutions domestically and abroad for corporate and government entities. Mike led the tenant representation practice for 11 years at Vertical Integration. At USF, Mike served as a two-term president of the student body, with an annual budget of over $7 million and a staff of over 60 people. Mike also served as a charter member of the USF Board of Trustees for two years. Mike served for more than eight years as founding chairman for the USF Financing Corporation Board of Directors, overseeing more than $1.2 billion in bond financing for 1.8 million square feet of projects, from residence halls to sophisticated medical research buildings and office space. Since 2004, Mike has been an active member of the Greater Tampa Chamber of Commerce Board of Directors, and was recognized in 2017 as the youngest Chairman in its 130-year history. Florida Governor Rick Scott appointed Mike to the Tampa Port Authority Board of Commissioners in 2017. He is also Past Chairman of USF’s National Alumni Association Board of Directors and Executive Committee. In addition, Mike, who is an Eagle Scout, is an active member of the Boy Scouts of America Gulf Ridge Council Executive Board and INTO-USF Board of Directors.